Where can you find pirates, mermaids, space rockets, pizza, cowboys and space rockets – all in one place? The answer is in this glorious book: even more fabulous than you ever dreamed poetry could be! 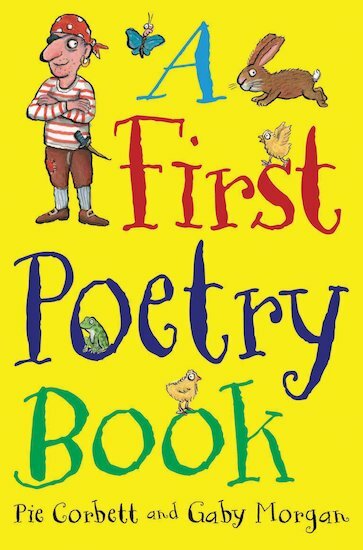 Hundreds of wonderful rhymes themed by topics you love, including pets, families, space, mythical creatures, dinosaurs, food and heaps more. These verses will kick-start your brain, tickle all your senses and wake you up to the joy of poetry!